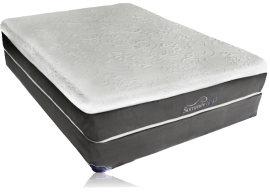 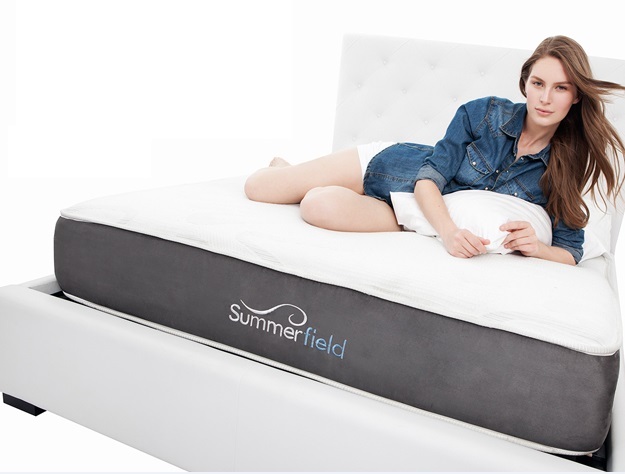 The Summerfield Hotel Series Valentina Pillow Top Mattress is a super luxurious soft mattress that has been described by customers to have a butter cup creamy cloud feel. 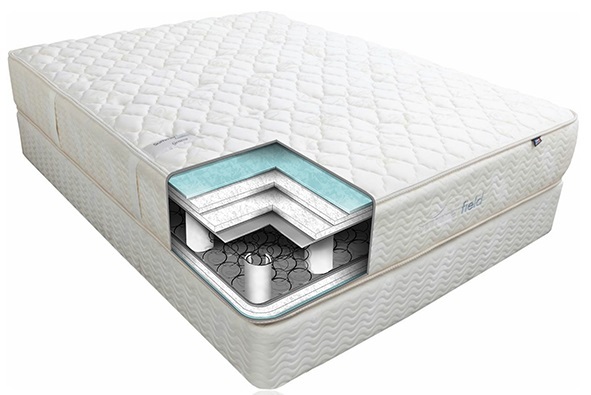 The secret to the comfort of this mattress is the double row coil system. 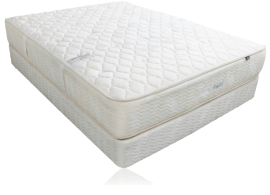 The base row supplies the support, the top pocket coils supply the plush feel. 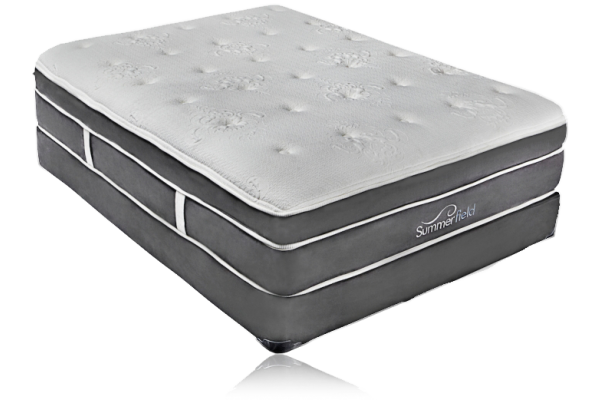 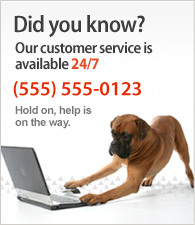 The advantage of this system is that much of the luxurious plush feel comes from the coil system. 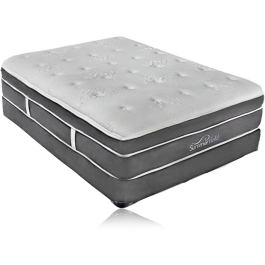 To normally get this type of feel a mattress would need double the amount of foam which could lead to body impressions down the road. 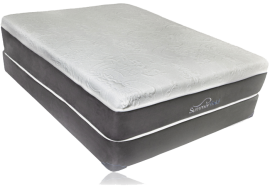 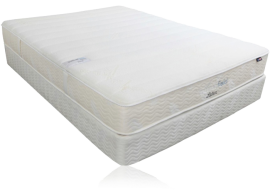 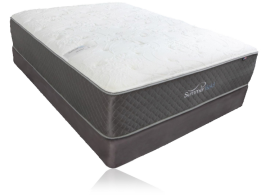 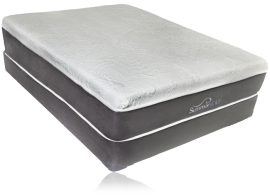 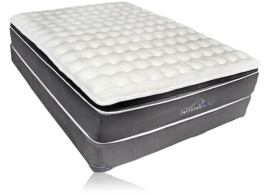 With the gel foam layer and plush foam layers the Valentina has more than enough to achieve the feel that will satisfy customers for many years to come without the typical problems many super plush mattresses have. 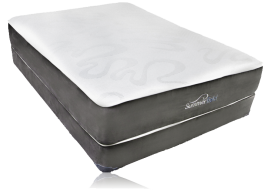 We believe this mattress is great for back sleepers and side sleepers and may be ok for some stomach sleepers. 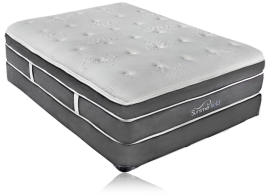 If you look at the specs you will find that similar mattresses will be double the price. 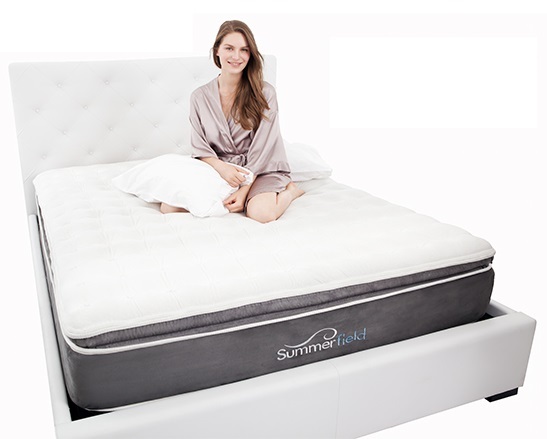 I cannot express how happy I am with this product. 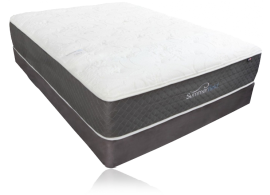 Craig and the entire summerfield staff helped me select this one, and my wife and I are enjoying this more than you could imagine.